Dr Lippincott-Schwartz's projects cover a vast range of cell biological topics, including protein transport and the cytoskeleton, organelle assembly and disassembly, and the generation of cell polarity. She created the photoactivatable GFP, and with Eric Betzig co-developed the superresolution imaging technique of photoactivated localization microscopy (PALM), which enables visualization of molecule distributions at high density at the nano-scale. She introduced various PALM implementations to track single molecules, measure protein cluster patterns, perform multicolor labeling, count single molecules and measure receptor stoichiometry. She employed superresolution imaging to identify and image various cellular structures, including HIV particles, acto-myosin contractile elements and dense matrices formed by ER tubules. More recently, she applied systems-level spectral imaging and analysis to reveal the organelle interactome. 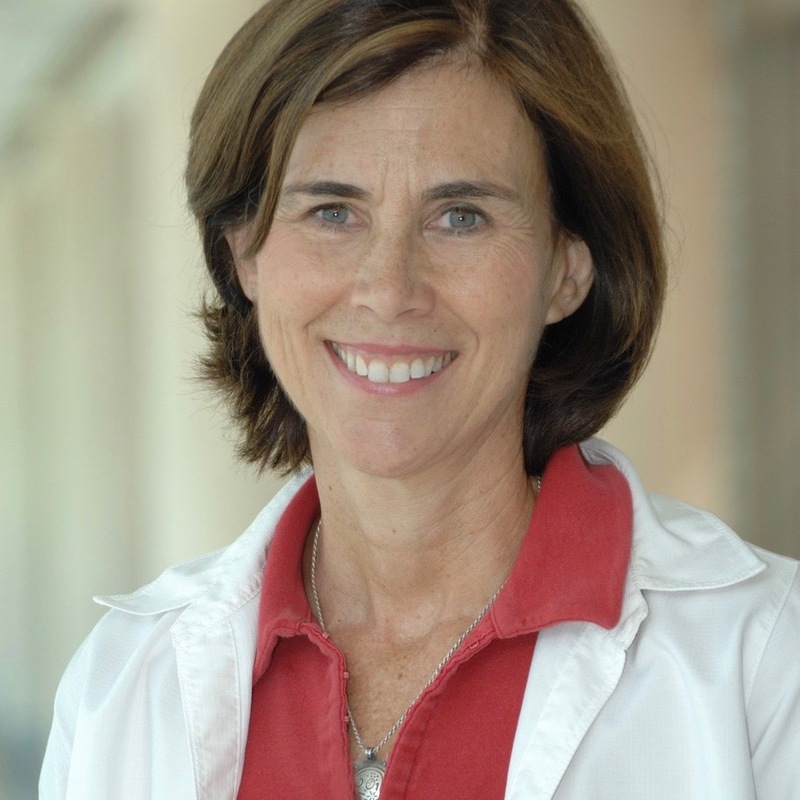 Dr Lippincott-Schwartz is widely recognized for her many research accomplishments. She is an elected member of the National Academy of Sciences, the National Academy of Medicine, the European Molecular Biology Organization, and the American Academy of Arts & Sciences. She is a fellow of the Biophysical Society, the Royal Microscopical Society, and the American Society of Cell Biology. Her honors and awards include the Pearse Prize of the Royal Microscopy Society, the Newcomb Cleveland Prize of the American Association for the Advancement of Science, the Van Deenen Medal, and the Feodor Lynen Medal. She is co-author of the textbook “Cell Biology” and is past President of the American Society of Cell Biology. Dr Lippincott-Schwartz attended Swarthmore College and Stanford University before receiving her PhD in Biology from Johns Hopkins University. After doing post-doctoral work under Richard Klausner at the National Institutes of Health in Bethesda, Maryland, she established her own lab there where she became a Distinguished NIH Investigator and Chief of the Section on Organelle Biology in the Cell Biology and Metabolism Branch. In 2016, she moved to the HHMI – Janelia Research Campus as Group Leader.